Encouraging and fostering a culture of safety at Voyageur Internet worksites is a top priority for CEO Jeff Klause. 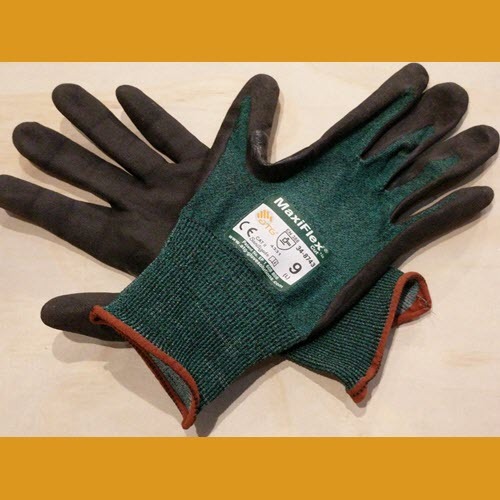 When working on industrial sites, wearing high quality safety gloves is extremely important. Hard steel has no give, inclement weather can affect grip, and to coin a phrase, fingers count. Always searching for efficiencies, Klause found a most economical path for the company with great results.